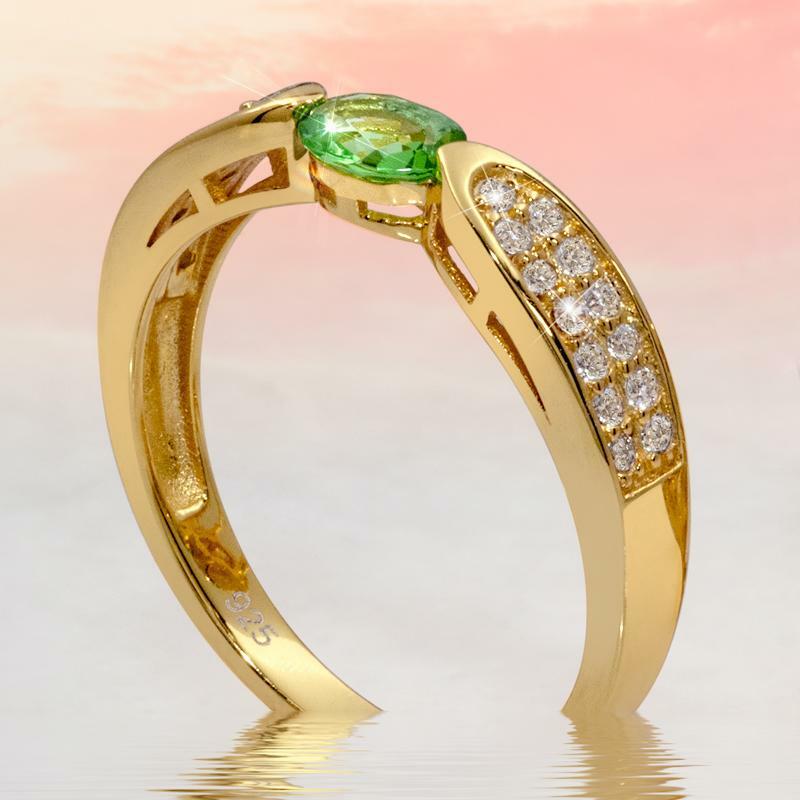 Don’t let the sleek and slender nature of the Dangerous Beauty Ring fool you, it wields the power of genuine green helenite. 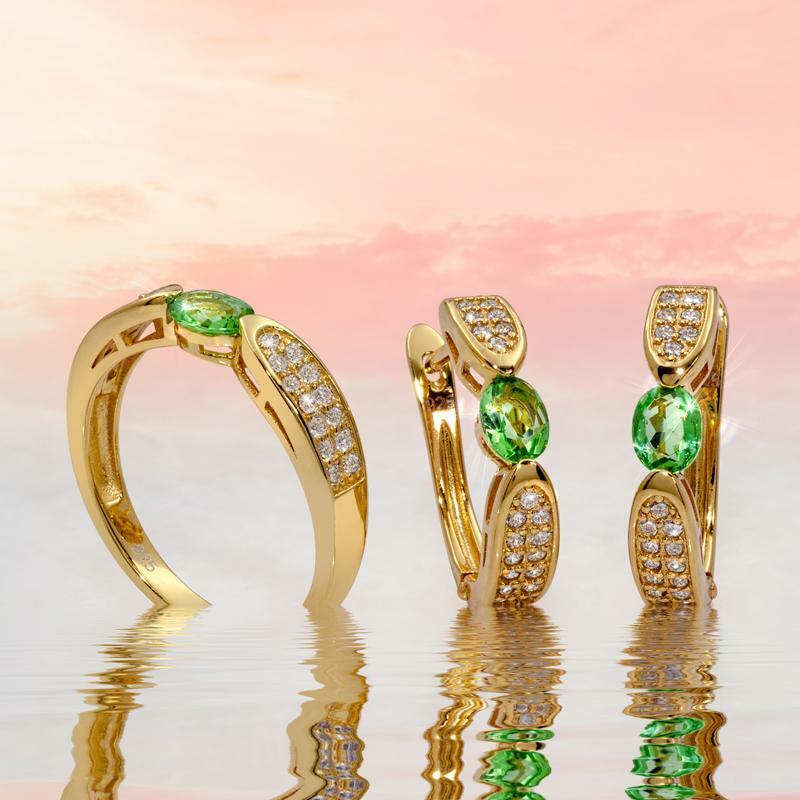 To wear it is to wear the power of a volcano, but condensed down into one perfectly-cut oval stone, sitting quietly in one elegant piece of jewelry. Lab-created DiamondAura® rounds add fire and brilliance to further celebrate the potency and perfection of helenite. We’ve priced the Dangerous Beauty Ring at $99, a low price for a high-power ring. But those are just the rumbles. 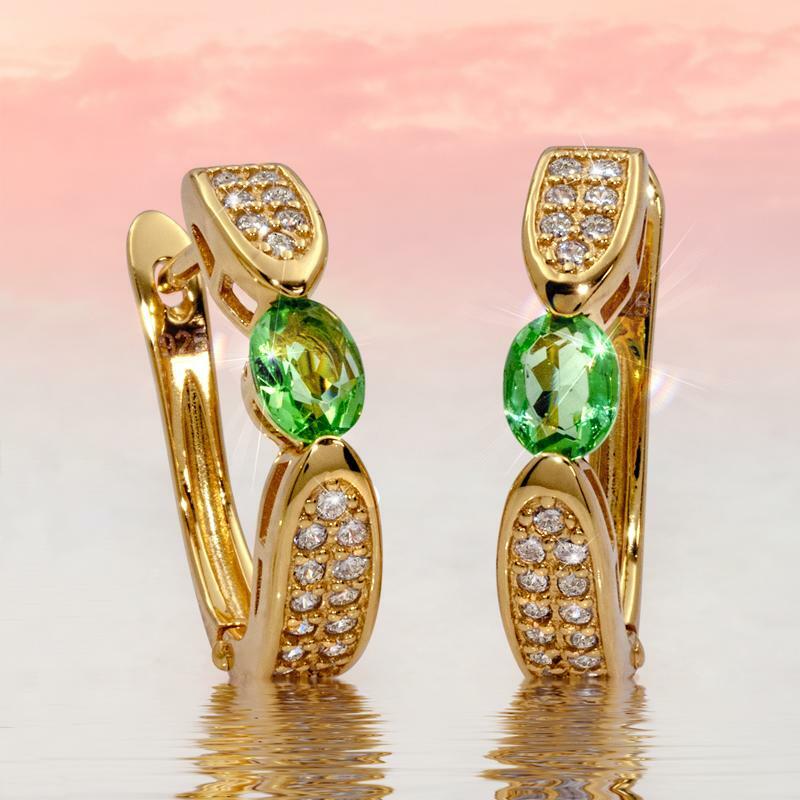 The real explosion of affordability is you can get the ring and the earrings for only $149–– a $698 value. Such an incredible price means this collection is dangerously close to selling out. Secure your piece of American history before it’s too late.